Home » Tournament in Focus » - English Premier League » Ozil set for move back to Germany in the summer? 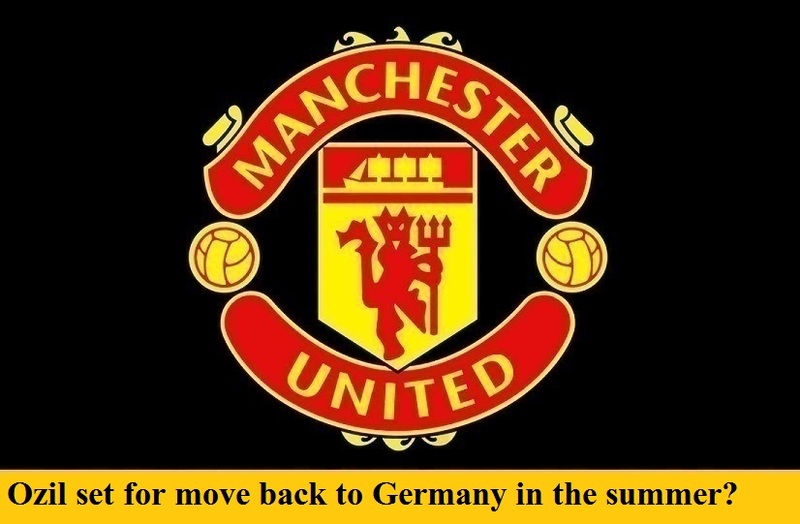 Ozil set for move back to Germany in the summer? Arsenal contract rebel Mesut Ozil could be set for a move back to his hometown club Schalke next summer when his deal at The Emirates ends next summer, with the German team, currently second in the Bundesliga, saying they are interested in re-signing him. The German international began his career at Gelsenkirchen before spells at Werder Bremen and Real Madrid prior to his move to North London, and now it appears a return to Schalke could be on the cards. With no signs of him wanting to sign the new deal that is on offer to him at The Emirates, Ozil is free to sign a pre-contract agreement with a foreign club in January, although Arsenal may prefer to sell him and recoup some of the £42.5 million they paid for the player when signing him from Real in 2013. Ozil has also been linked with moves to Manchester United and Barcelona recently.